What you must know about Android O? 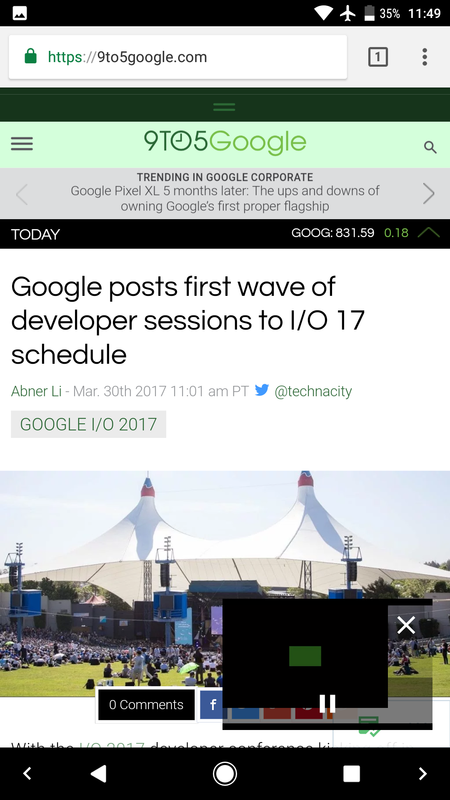 It is time that we are all prepared to welcome Android O. Google kicked off its annual developer conference, Google I/O 2017, offering the very first taste of it has in store for us. Just like Android 7.0 Nougat, Android O focuses mainly on the basics of making the software work better, faster and save battery. It means that it will help your battery last longer and enable your device to boost everything. But that is not all. There are other features that can make it all spicier such as a cool picture-in-picture feature that would enable you to do multitasking with a lot more ease. 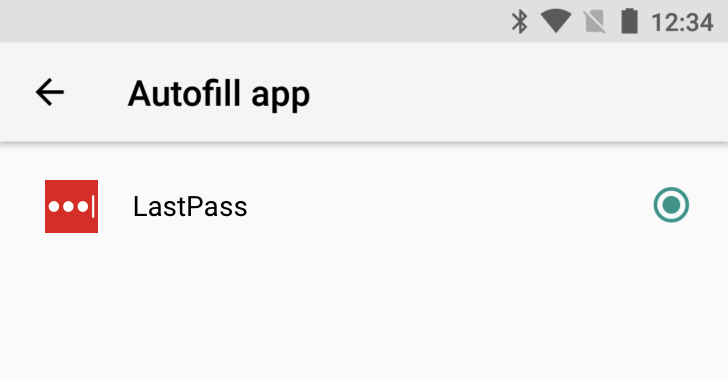 You also get a much easier copy/paste functionally as well as password autofill in Chrome for Android that would save you time and effort in typing. Like if you are watching a YouTube video and all of a sudden you recall something important that you had to complete. In general circumstances you will have to quit the video and open your notes app to write down your notes but in Android O that is not the case. In fact, all you will have to do is to press the home button and the video contracts into a movable window. The video will continue playing and you can open up Keep or any other app to write your note, or do whatever you wish on your device. This feature is picture-in-picture (PIP). Those of you who have had a chance to use the latest Samsung Galaxy phone must have an idea about this feature. We do get alerts in the pull-down notifications at the top of the screen, but Android O is going to change that part as well. You will be able to see a dot show close to an app icon telling you that you have an unread item. 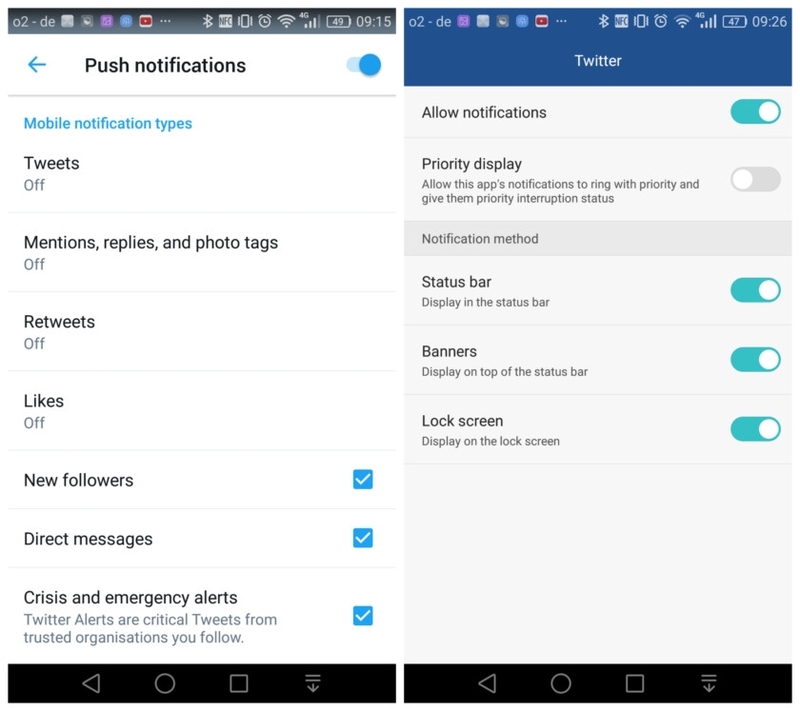 The most amazing thing about it is that you can press and hold the app icon in order to expand the message and have a look at the alert inside. The notification badges as well as peeking take inspiration from Apple iOS on the iPhone and iPad. Then there is auto fill feature. Typing your name and password again and again into the same device quite irritating. That is why Google is carrying over autofill from Chrome on the desktop to Chrome on mobile. It means that now you will be able to view a prompt to add fill fields such as your username, password, etc. Just click to fill. Copy and pasting is something that you may have to do a number of times in your devices. Choosing a phone number, email address etc. doesn't work perfectly always. You may have to spend some time fidgeting with the selection bars in the right place. Android O allows you to simply long press or double-tap anywhere on the phrase to select a phone number, address etc. and it links into Google's database as well as your contact list. You already get to save your battery by silencing background activity while you're not doing anything. But with Android O things are not the same. The OS has come up with restrictions on background apps. It will not halt syncing your mail, in fact it will keep particular apps from running down your battery. Android scans every app that you install already on your devices. But that is the function of the Google Play Store. Now Android O makes this more evident and gives you a heads-up that scans are taking place and that your app is free of any issue. This feature is called Google Play Protect that can be great for those who wish to have peace of mind while using various apps. Will VR & AR go mainstream in 2018? What Far Cry 5 Trailer is all about?